A number of armed non-State actors (ANSAs) are in conflict with the government, or with each other, in many areas across the country. The most active of these are operating in the central and north eastern states. India continues to face security challenges within its borders. Dozens of ANSAs remain active in the north-eastern region, particularly in Assam Manipur and Nagaland. The government’s ‘Look East Policy’, as well as its increased military offensives against ANSAs in Assam, may lead to significant changes in the conflict situation. Civilians suffer directly from clashes between government forces and ANSAs and/or ANSAs among themselves, with regularly reported allegations of violations of IHL, including the use of children in hostilities, sexual violence and the use of anti-personnel (AP) mines. 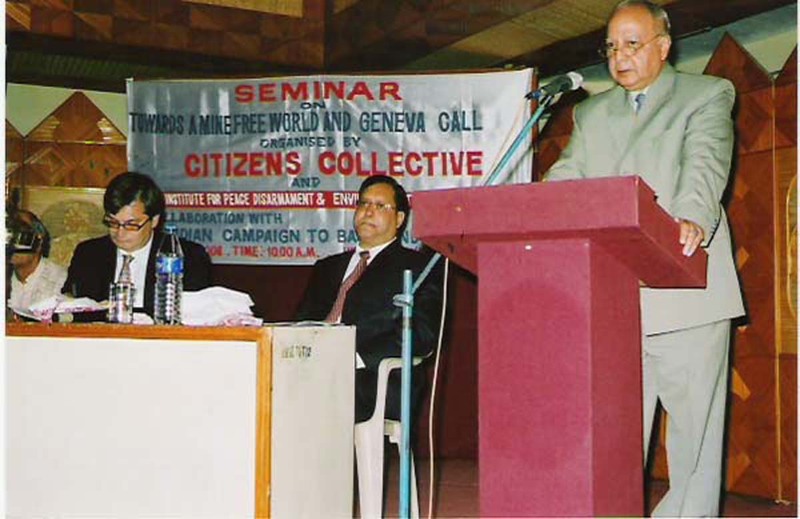 Geneva Call has been engaging with ANSAs in India since 2002, principally in the north-eastern states of Manipur and Nagaland. Its work initially focused on the AP mine ban and has expanded to include child protection and gender issues. Because of difficulties in obtaining access to the country, Geneva Call currently conducts all activities outside India. Several ANSAs have signed one or more of the Deeds of Commitment (see the table below). The signatories to all three Deeds of Commitment are taking measures to implement their obligations and co-operate in the monitoring of these instruments. 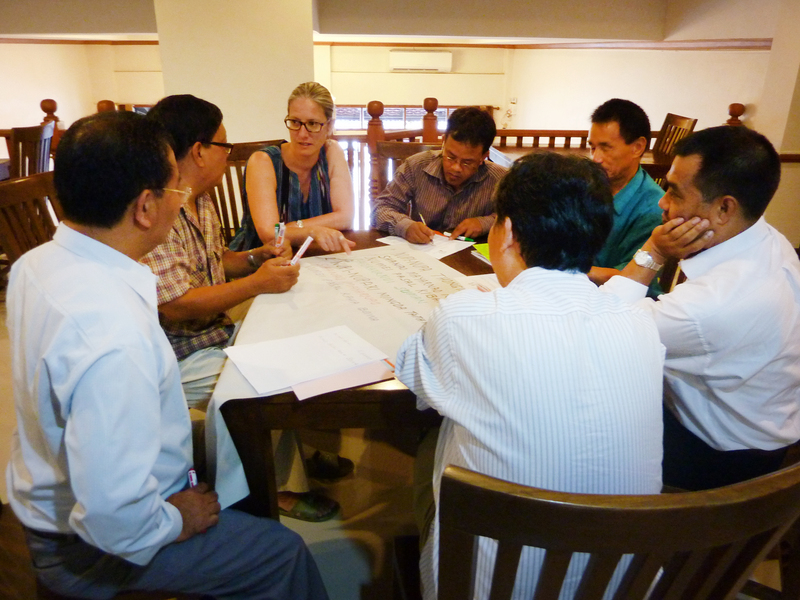 Local NGOs and community-based organizations have been trained on the AP mine ban and other humanitarian norms and on how to monitor the compliance of signatories to the Deeds of Commitment. 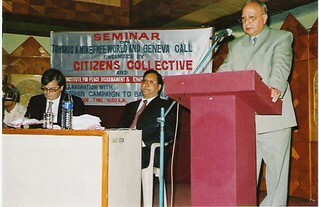 Three ANSAs participated in a workshop on gender-based violence in armed conflict in 2010. In 2015, the Kuki National Organisation (KNO) signed the Deeds of Commitment protecting children in armed conflict and prohibiting sexual violence and against gender discrimination, becoming the second ANSA from India to have signed all three Deeds. In 2015, discussions continued with 3 ANSAs on improving the protection of children.